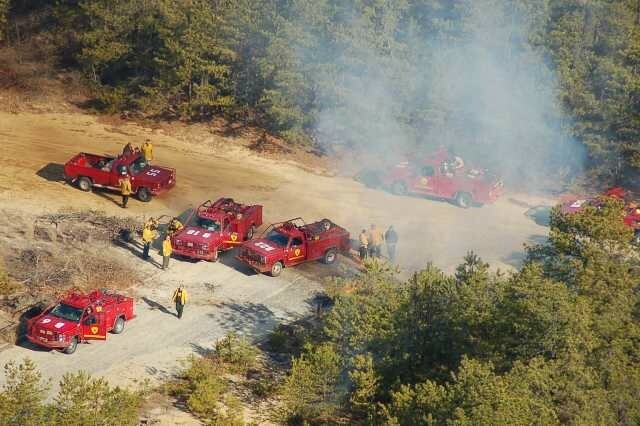 (17/P33) TRENTON – The New Jersey Forest Fire Service is urging the public to exercise caution with spring wildfire season getting under way. Dry, warmer and windy conditions increase the risk for wildfire, especially this time of year when trees and understory bushes have not fully gotten their leaves. Fallen trees and limbs, dormant woody plants, and leaves and pine needles dry out quickly and can act as tinder for wildfires that can threaten property. All regions of the state are currently classified as being at moderate risk of wildfires. 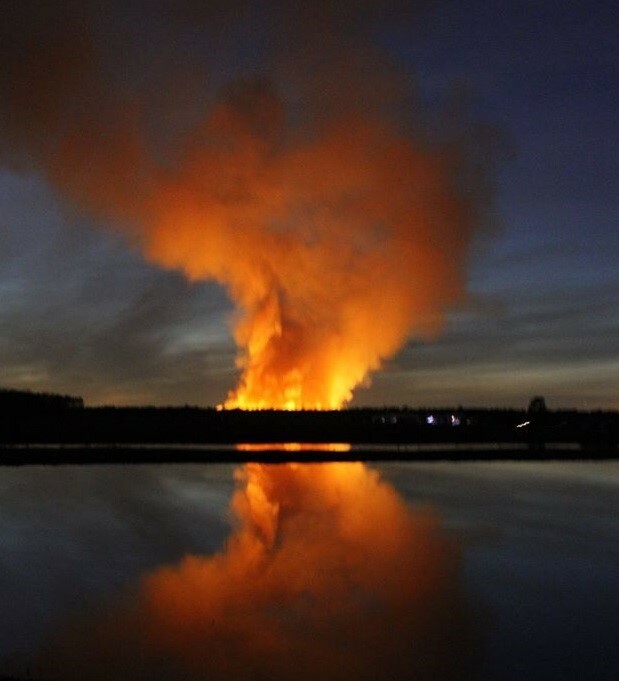 Fire risks increase as more homes are built in wooded areas. The Pinelands ecosystem, covering a large swath of southern New Jersey, is particularly vulnerable because of its predominant tree and shrub species. The region also dries out quickly after rainfall because of its porous and sandy soil. The State Forest Fire Service works to prevent wildfires year-round through public outreach and education efforts, maintenance of fire breaks and prescribed burning. This winter and spring, the State Forest Fire Service conducted prescribed burning operations on more than 15,000 acres of woodlands and grasslands. These controlled burns reduce fire risks and keep forests healthy by burning away leaves, fallen branches and trees, and dense undergrowth at times when weather conditions are favorable.